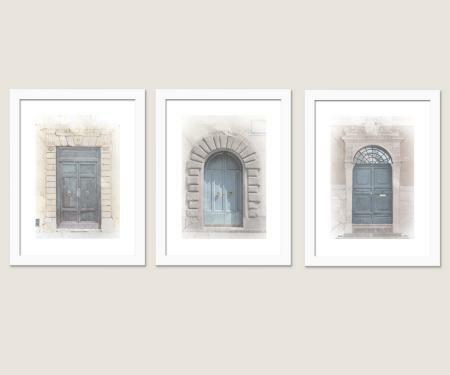 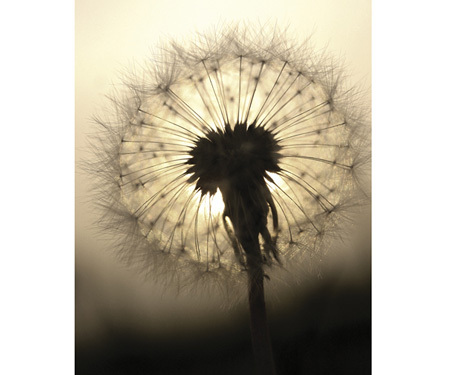 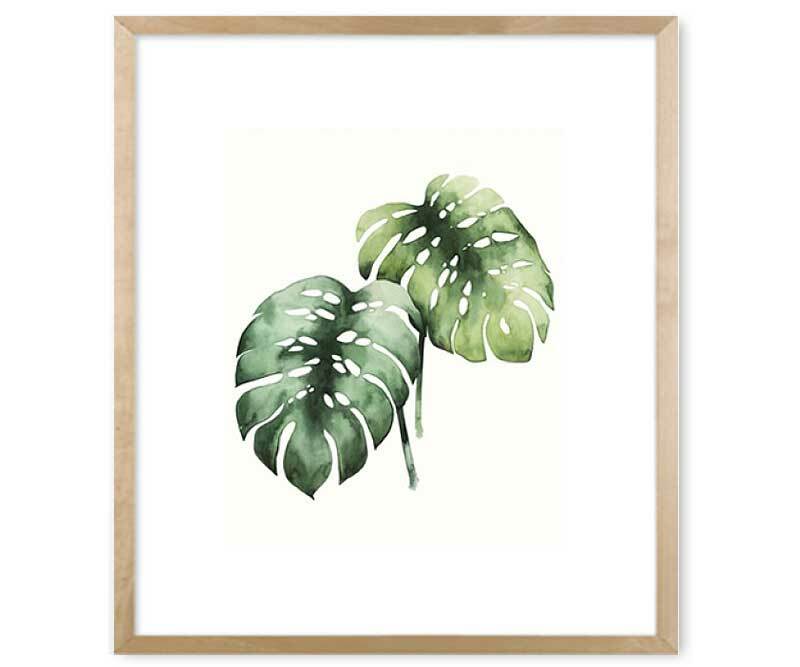 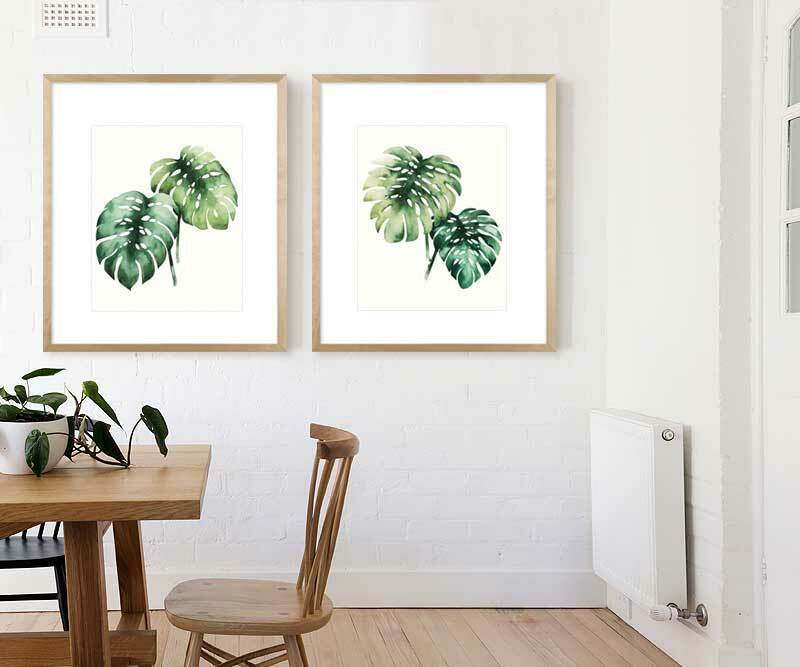 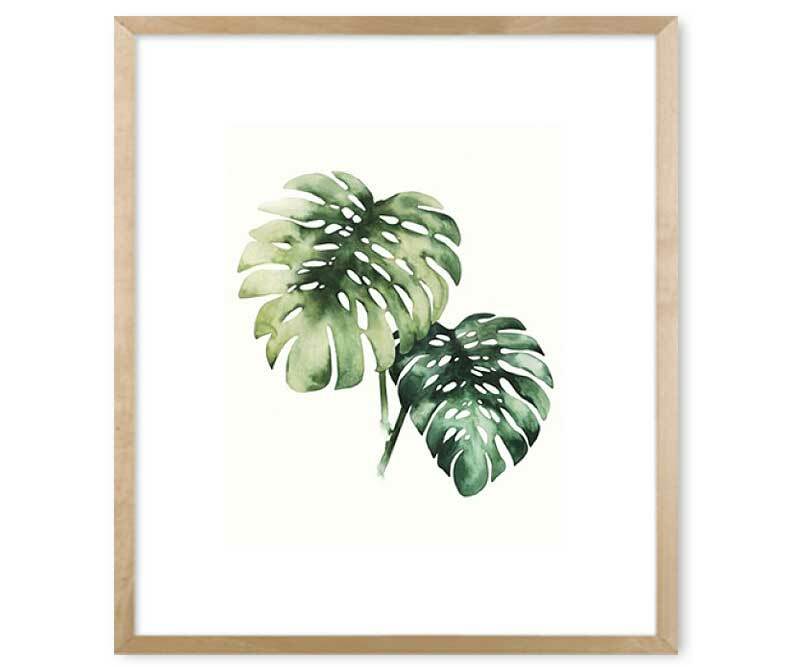 This large wall art print is a high quality piece that comes in a frame colour of your choice: birch, black or white. 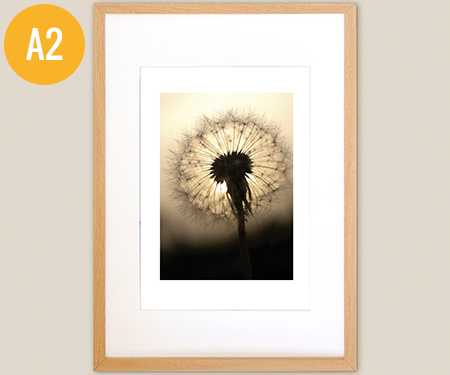 The print is set behind a white mat board to complete the framing of this lovely image. 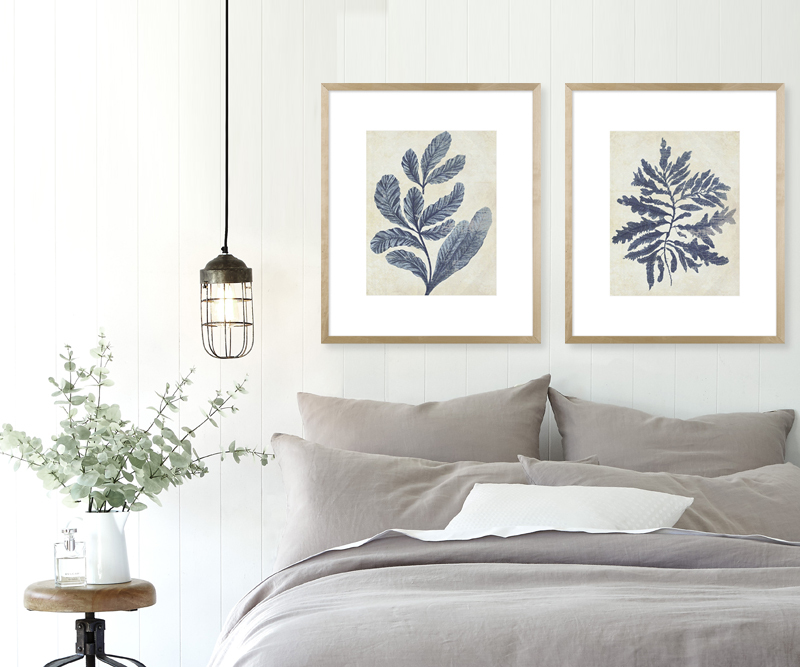 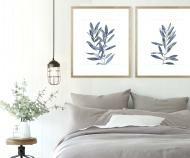 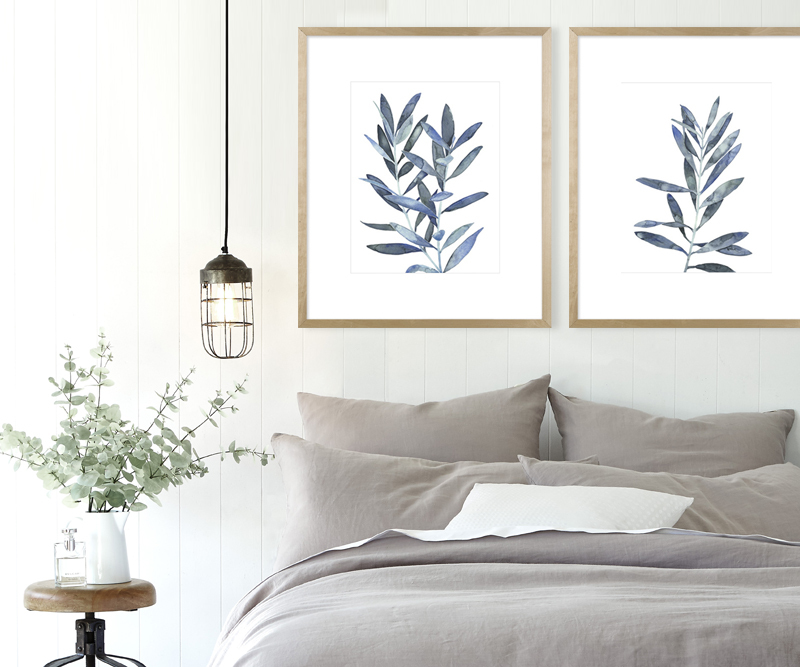 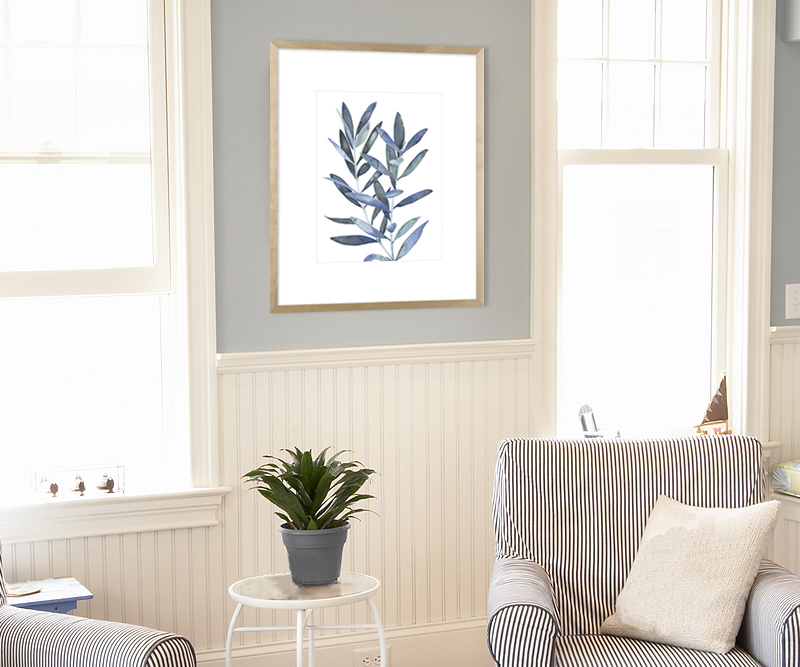 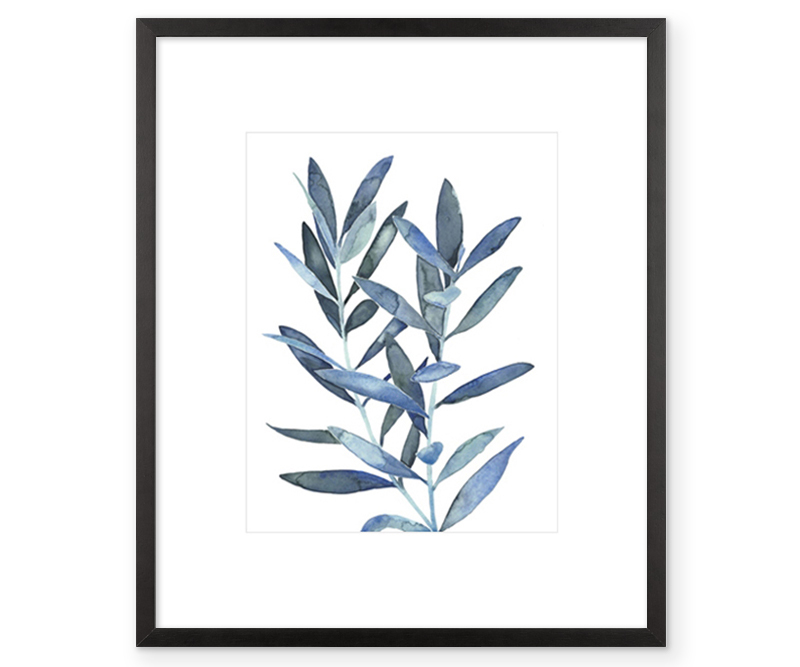 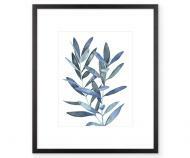 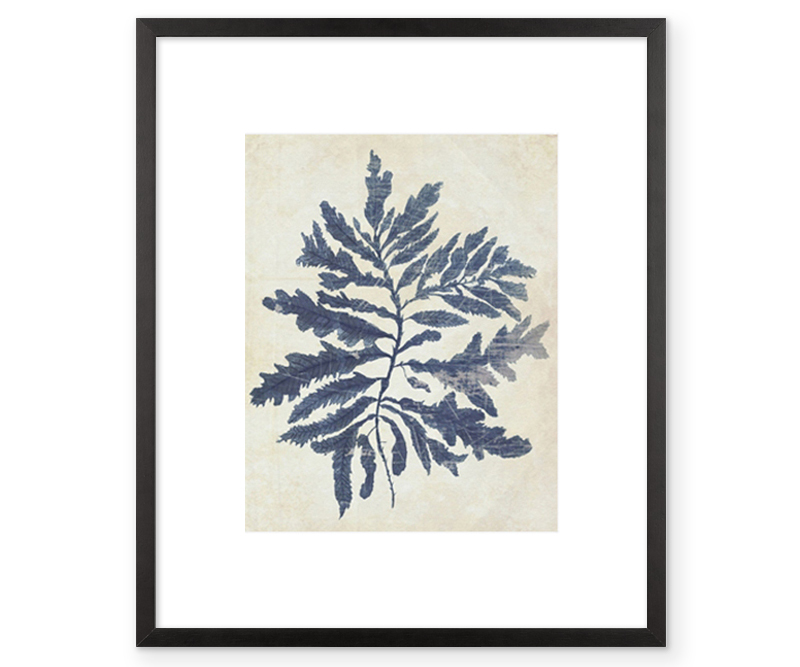 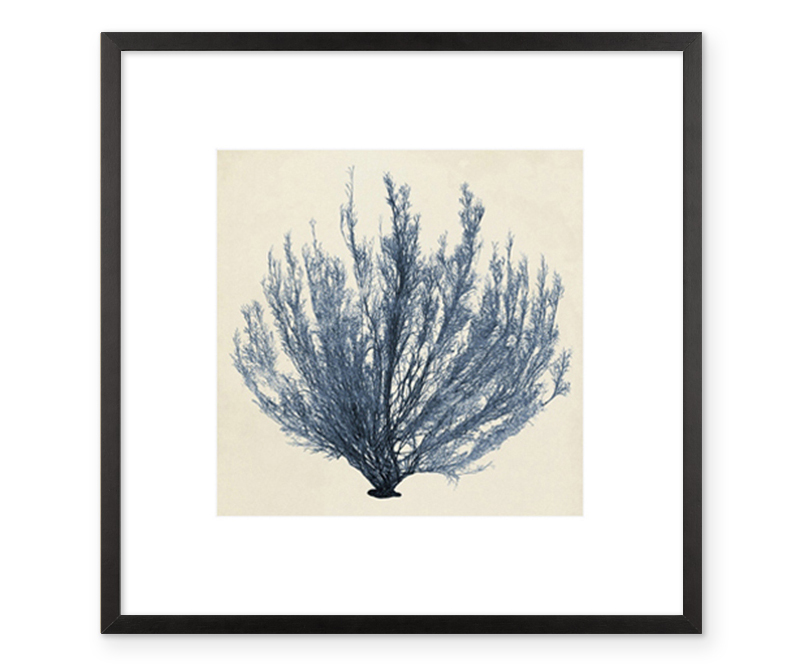 Featuring a beautiful watercolour of a branch of delicate olive tree leaves. 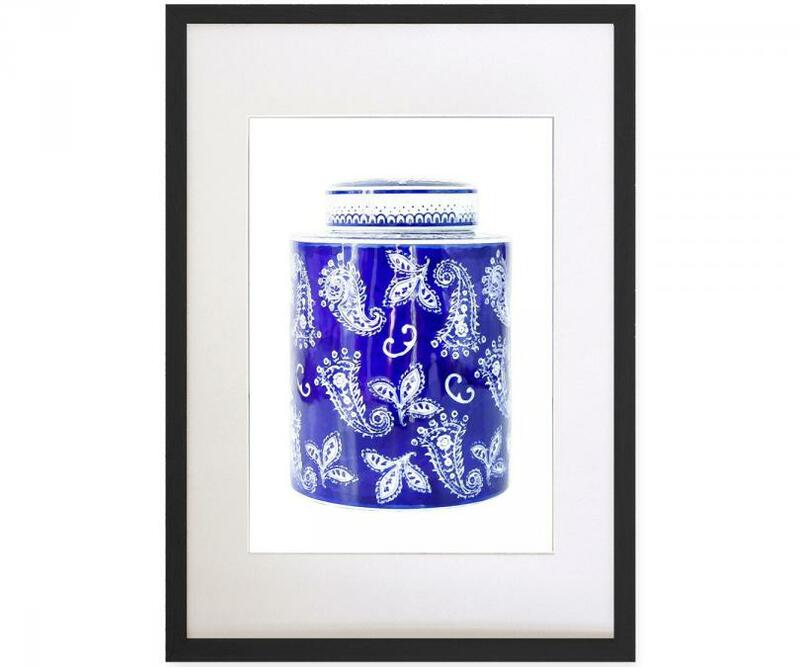 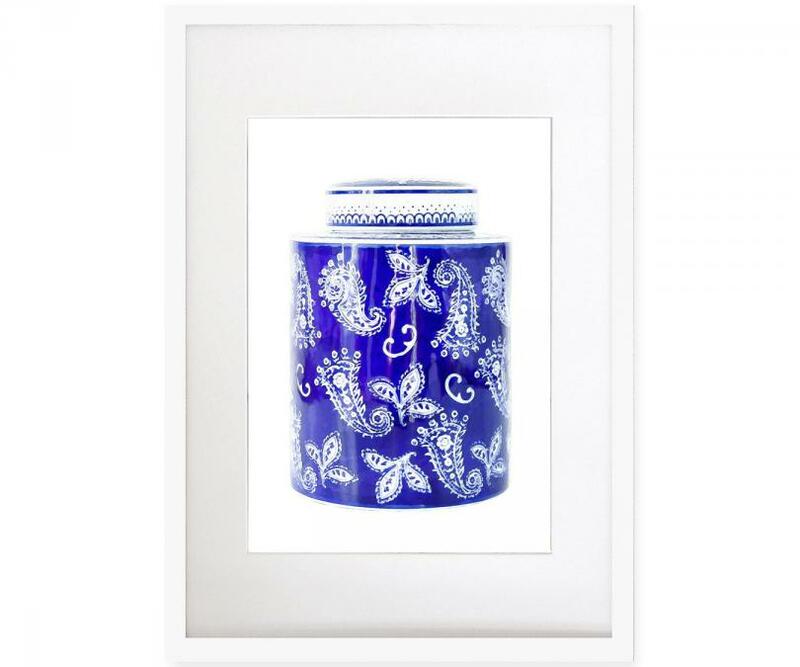 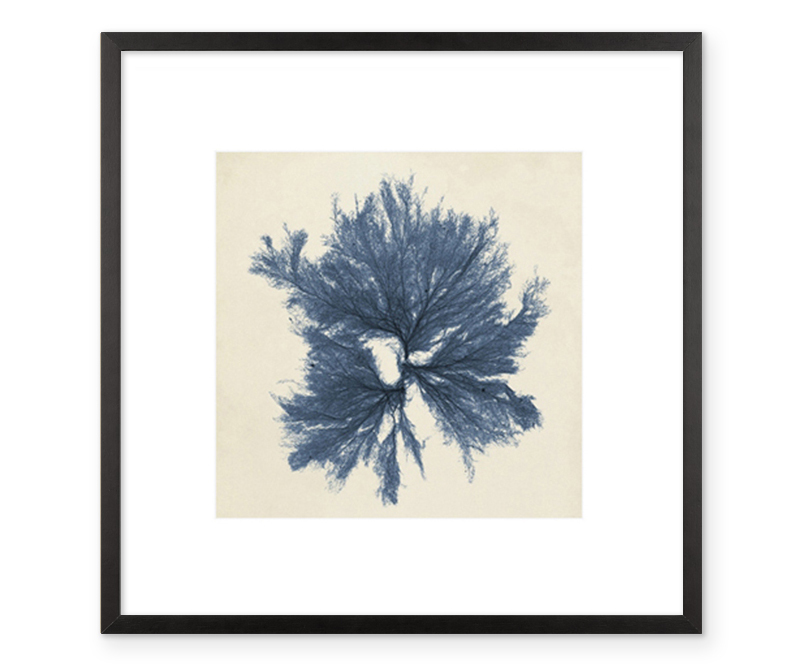 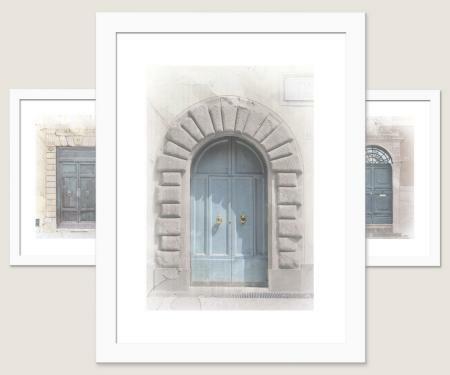 Fully framed print measures a large 74cm tall and 64cm wide. Comes ready to hang with a gallery string across the back.